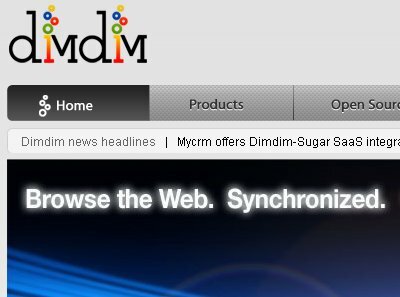 In the meantime, haul-it over to http://dimdim.com to “check it out”. It certainly is a contender to replace “big-time” web meeting software products like WebEx or Blackboard…and is a quite a bit less expensive! …and it’s totally FREE for up to 20 people! I would love to know if any of you are using it. I will review it further in a future post. ALSO… Don’t forget that there are only 2 days left to get your blog article/post into the next Music Education Carnival -submit your posts today!